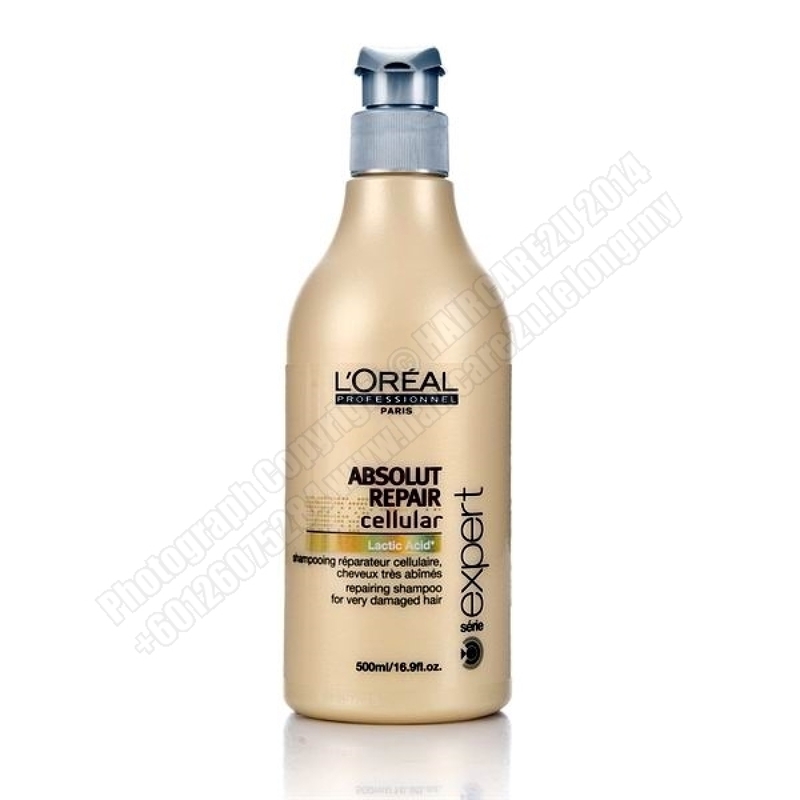 Damaged hair adores this fabulous shampoo fix. Enriched with Lactic Acid, the formula leaves damaged hair feeling stronger, softer and smoother and looking shiny and replenished. - Works on zones A and B. - NeofibrineTM. The ceramide mixture repairs the most sensitised areas. - Deeply nourishes within Zone B. - Shine perfecting agents leave hair smooth. - Total envelopment of the fibre all over Zone A.